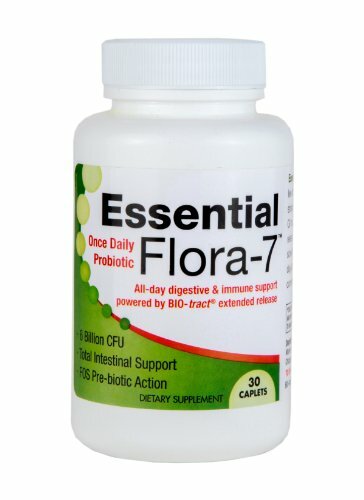 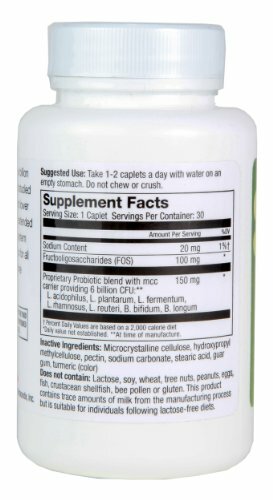 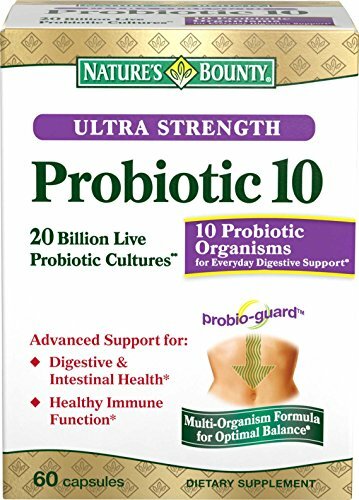 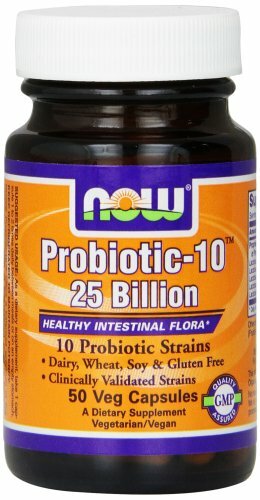 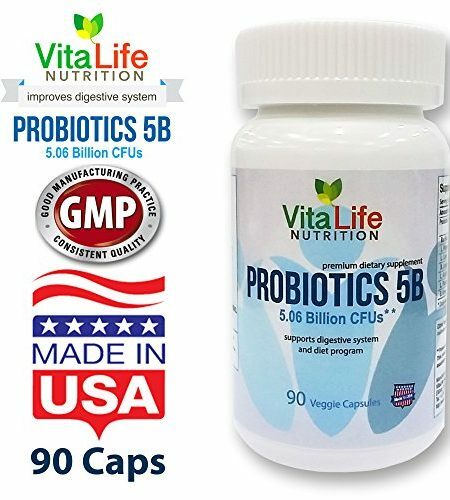 The Essential Flora-7 probiotic is guaranteed all-day digestive and immune system support. 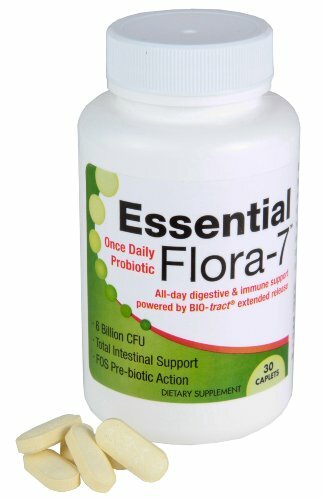 Powered by BIO-tract extended release delivery, Essential Flora-7 provides the ultimate “safe passage” directly to your intestinal tract. 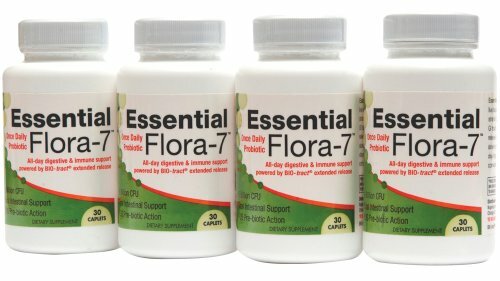 Essential Flora-7 delivers six billion live bacteria in 7 of the most studied strains to both the upper and lower GI tract. 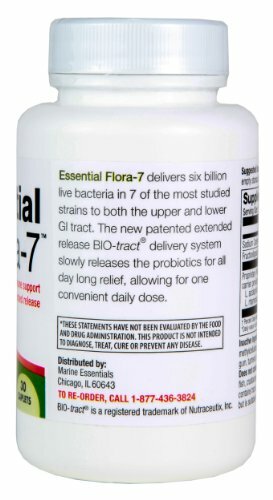 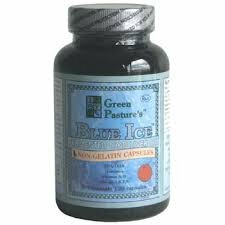 The new patened entended release BIO-tract delivery system slowely releases the probiotics for all day long relief, allowing for one convenient daily dose.